The challenge walks organised by #walk1000miles Charity Partner Walk the Walk make a brilliant complement to your 1000 miles – now you can look the part for free! Walk the Walk’s pink-emblazoned challenge walks in London, Edinburgh and beyond light up the night – and entering gives you a brilliant focal point to get your 1000 miles building fast. The charity sells its own dedicated power-walking gear at www.walkwear.org and 100% of all profits go to charity. 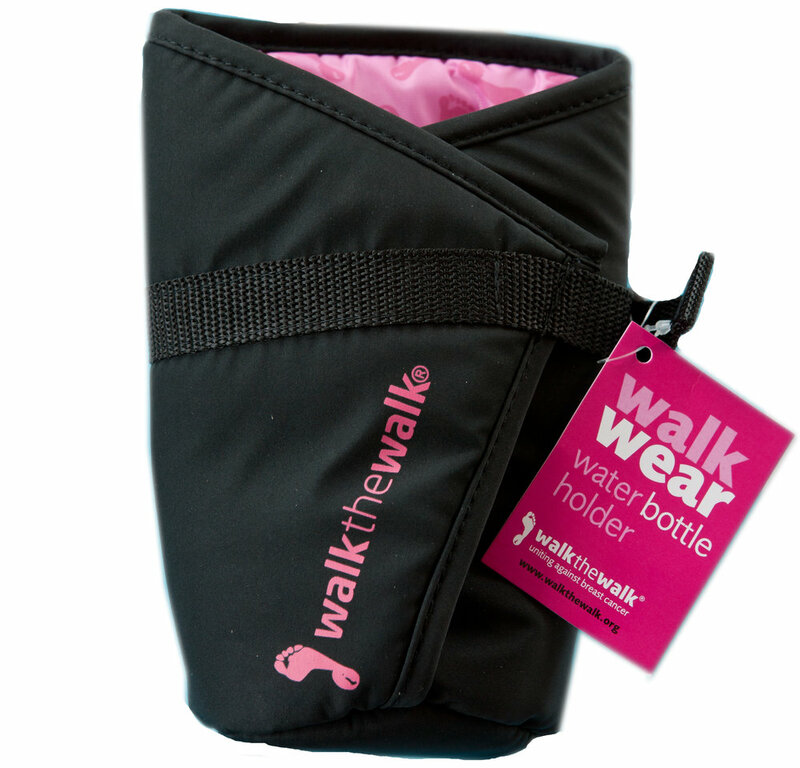 We’ve got three prize bundles to give away to three lucky walkers. Designed and tested by founder Nina Barough, the bumbag features three zipped compartments and expands from flat to fit camera, phone, weather protector, lipsalve and jelly babies! 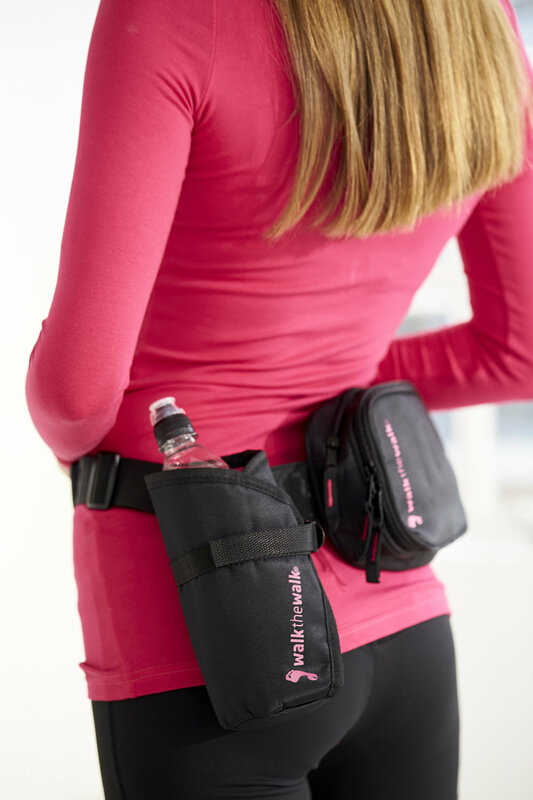 The water-bottle holder expands to fit up to a 750ml bottle and used in conjunction with the bumbag, it's designed so it won't bang into your legs as you walk. Enter your details in the form below to be in with your chance of winning. Find out more about Walk the Walk. Get the beautiful new issue of Country Walking – with a free gear mag, #walk1000miles masterclass and an extraordinary os exclusive! MoonWalk blog 3: ''I'm not happy with myself, but we can all motivate each other"